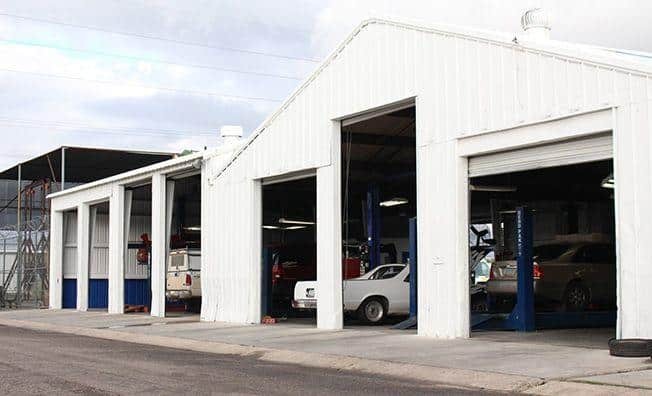 Auto Repair Services, Tucson AZ | Accurate Service Inc. 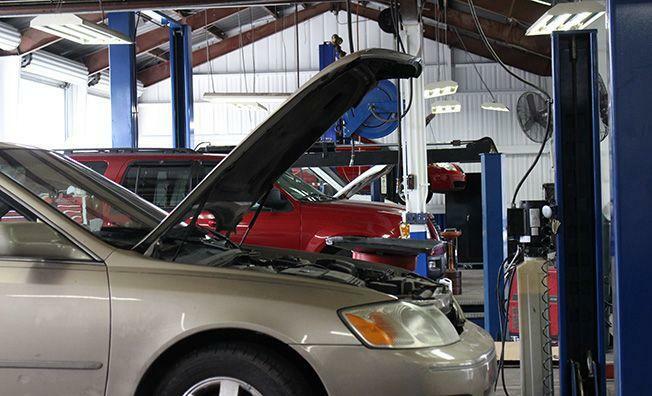 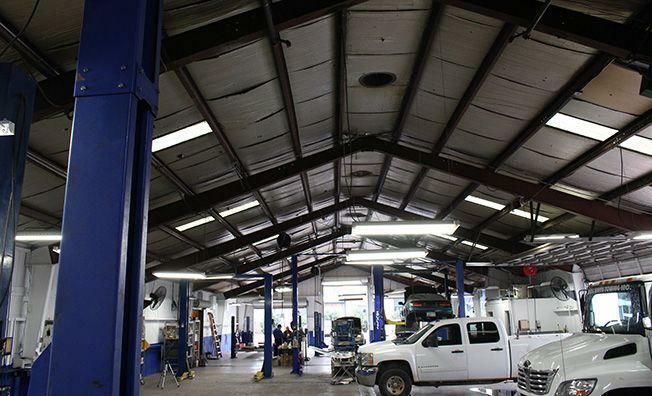 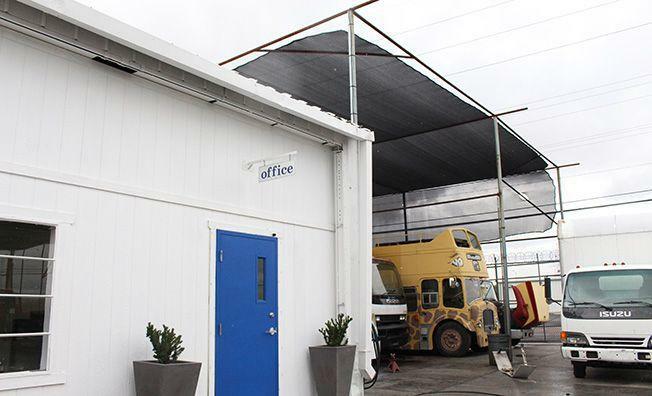 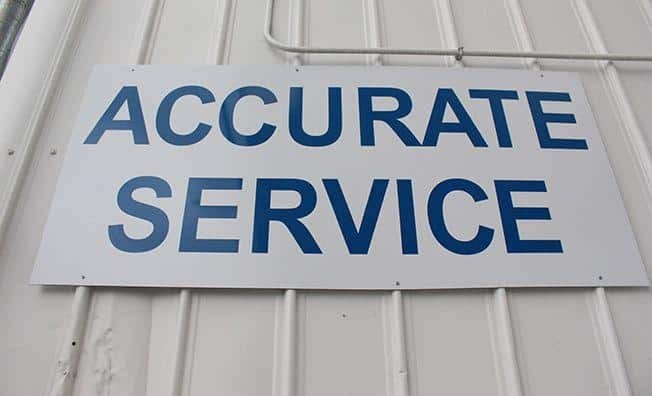 Accurate Service provides a full range of automotive repair and service that you might only expect at a dealership. 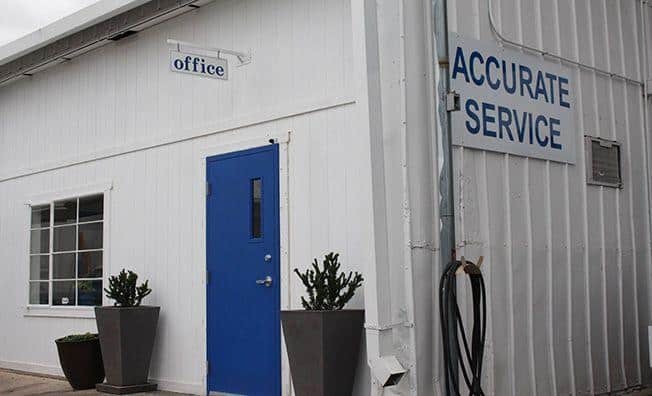 We pride ourselves on being honest, thorough and efficient. 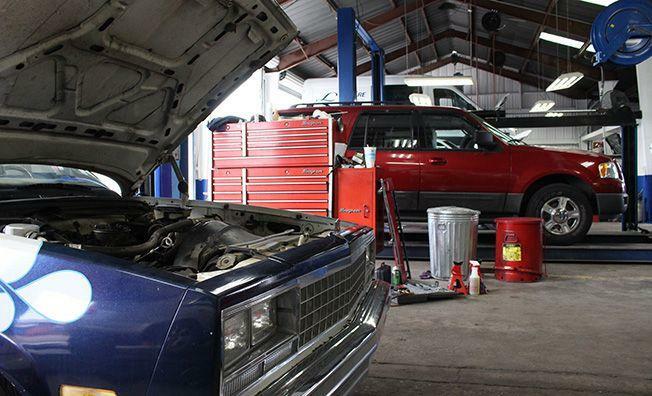 If you are looking for a mechanic who will tell you the truth about your car, you’re in the right place. 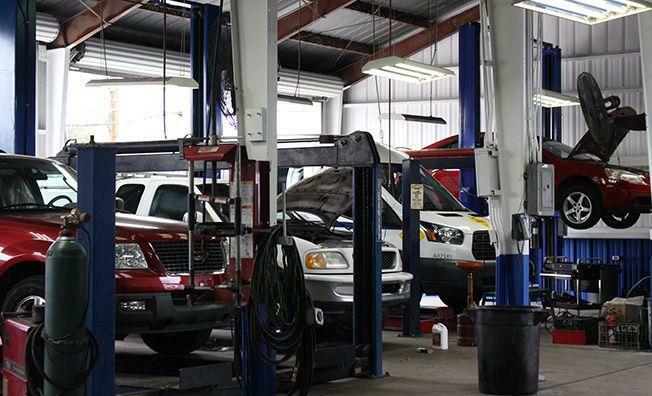 Our mechanics are some of the best in the industry with many years of experience. 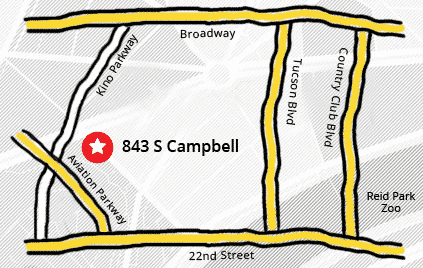 Here are some of the auto repair services we provide for cars, pickups and SUV’s in the Tucson area.